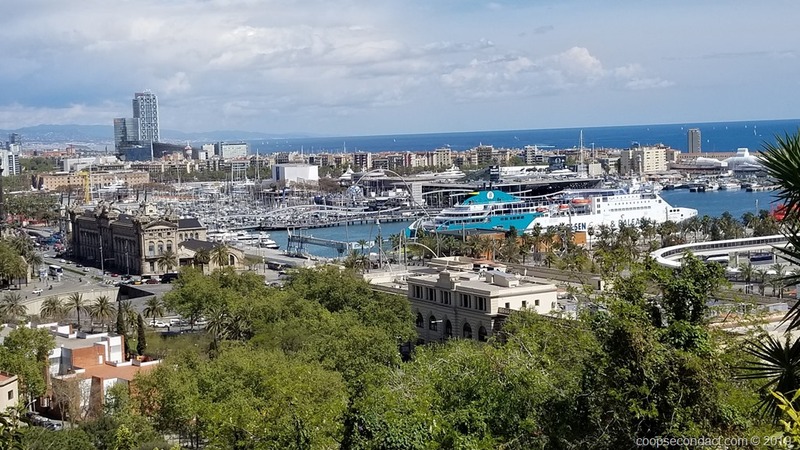 Once again, we began our visit to Barcelona with a walking tour. We were told that Romans founded the city in 38 B.C. In the first 200 years they built a walled city that defined the boundaries of Barcelona for the next 1600 years! During this time they had to build higher since they could not build out, given that they could not extend the city beyond the walls. Not until the mid-1850’s did they break out of their medieval walls. People were dying very young from disease caused by the overcrowding. Previously unknown engineer Ildefons Cerda created a plan for the expanded city that turned out to be extraordinarily visionary ultimately leading to him being credited as having defined “urbanization”. Barcelona is part of Catalonia, an “autonomous community” in the northeast corner of Spain. It is also referred to as a nationality for the people in this region who for centuries have been agitating for the creation of an independent state for Catalonia. Before the 18th century it was a principality of the Crown of Aragon with its own language. Today, Catalan, along with Spanish is the official language of this region. The city of Madrid has survived centuries of religious and political turmoil to emerge as a world class destination with beautiful architecture and art. The Inquisition, Communist rule, a civil war and more recently, a deadly terrorist bombing in 2004, are all part of Madrid’s past. Today, world class museums, beautiful parks and some of Europe’s most attractive plazas form a very appealing experience. Clearly the world has noticed. We were shocked by the volume of tourists pouring through the streets. Moving another 170 miles east and a little north this time we stopped in Spokane, WA. We parked at Trailer Inns of Spokane. 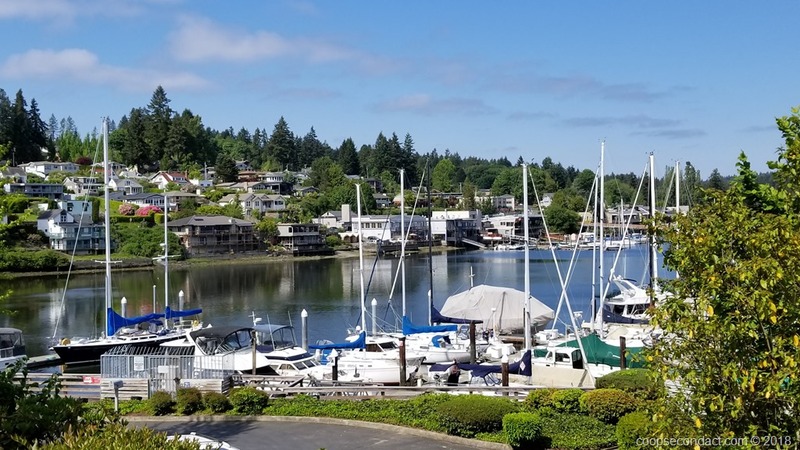 Gig Harbor is located on a small inlet near the southwestern portion of the Puget Sound. 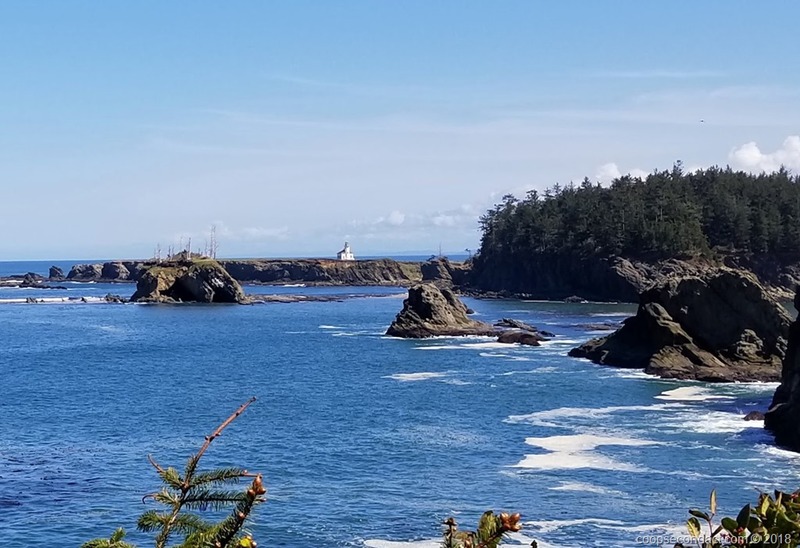 We have previously visited the Seattle area on the eastern side of the sound but this was our first time on the west side in what’s known as the Olympic peninsula. This is a huge tract of land bounded by the Pacific Ocean on the west, the Strait of Juan de Fuca on the north and the Puget Sound on the east.